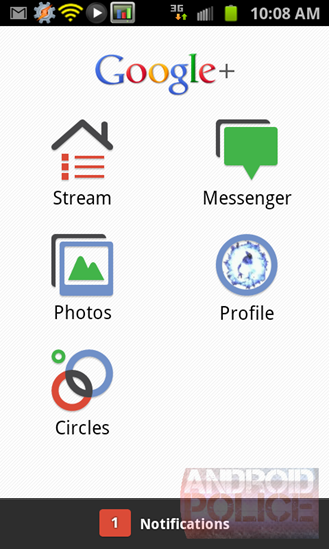 Google+ became Google's default identity service in November of 2011, and it quickly supplanted Gmail as the "easy sign-in" option for the Big G. Google+ is now integrated with Search, YouTube, and the Play Store, and it's the entire basis of Google's Hangouts chat and video service. According to Google statistics, more than 300 million people log in to Google+ every day - and that was back in October of last year. The web interface has changed radically, going from a standard timeline with elements of Facebook and Twitter to something more dynamic, and at least to my mind, much more efficient. And the Android app is so much better that it's almost mind-boggling... of course, it helps that most of us were running Gingerbread at the time. Developers can use the API to deeply integrate Google+ and its social, sharing, and sign-in features into just about any app or website. And we wish a lot more of them would. Google's VP of Engineering for Google+ Dave Besbris posted this photo of the Google+ team to commemorate the event. 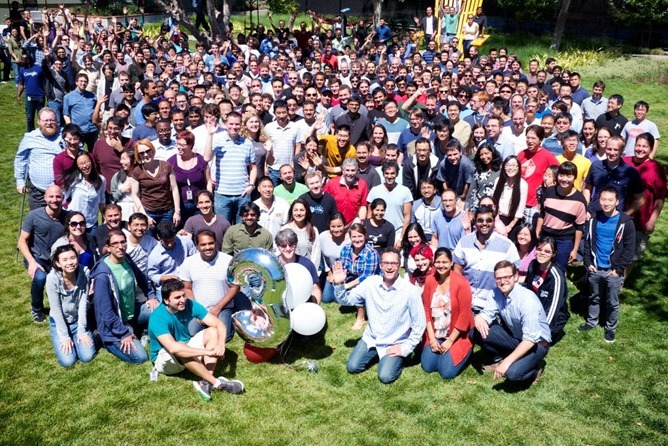 This is a picture of some of the people who built Google+, but they are not the ones who make it. Those of you reading this do. And I want to thank you all for spending time with us and making this place your own. We've got a lot of exciting things planned for the future and it's been a blast hanging out with you for the last three years. This is probably as good a time as any to point out that you can add Android Police to your Google+ circles to get the latest news and reviews.